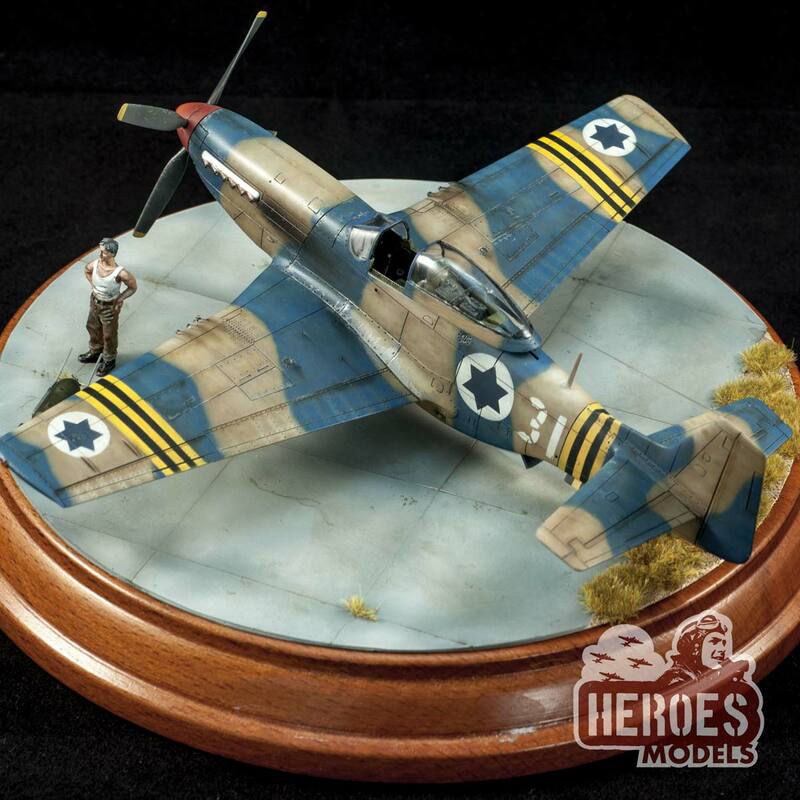 The ecommerce specialized in resin details for aircraft models. P-51D Mustang | 2331 116 Sqn. Israeli Air Force. This plane took part in Suez Crisis, also known as Sinai War, in 1956. One Shot Mask is our new painting masks series. Only one subject, a reasonable price and a catalog always in expansion. Buy only what you need. 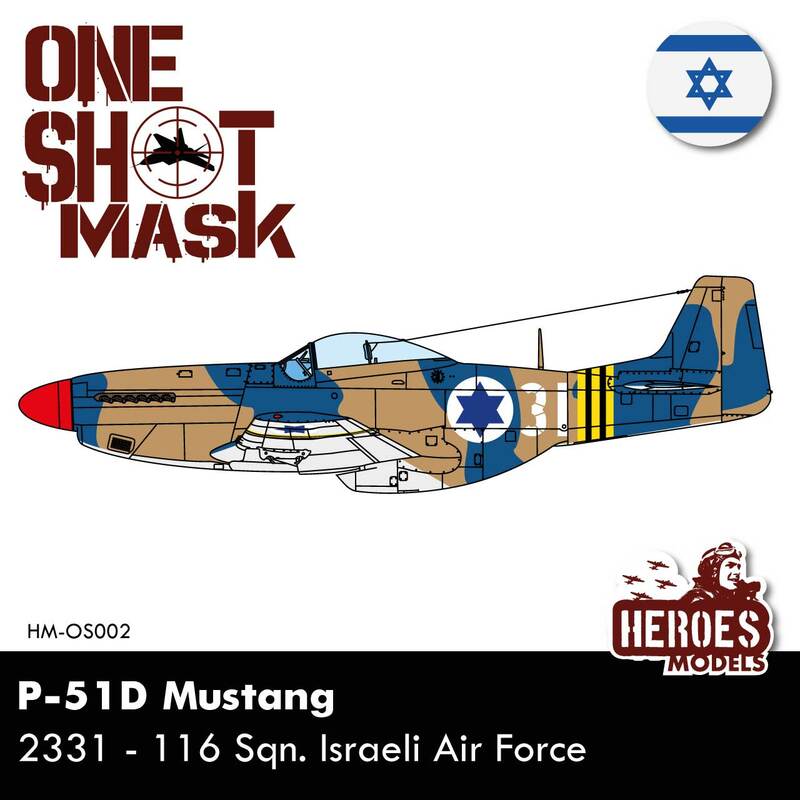 The package including the mask in the scale you choose and a printed painting scheme with colours suggestion. P-51D Mustang | 2331 116 Sqn. 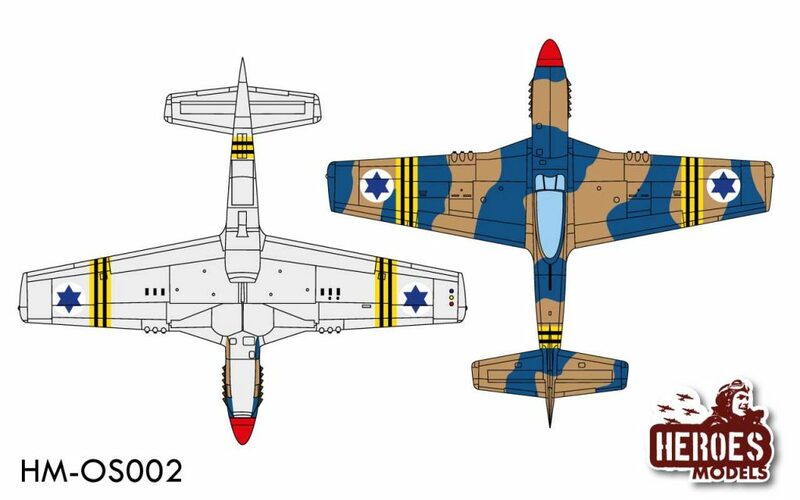 Israeli Air Force. This plane took part in Suez Crisis, also known as Sinai War, in 1956.